Asustek has today announced that their new PC motion controller device called the Asus WAVI Xtion will now be arriving in October. The WAVI Xtion motion controller is a Microsoft Kinect like device designed specifically to bring motion control to PC systems. It consists of of self-developed wireless receiver the WAVI, and a body movement sensing device the Xtion Pro. 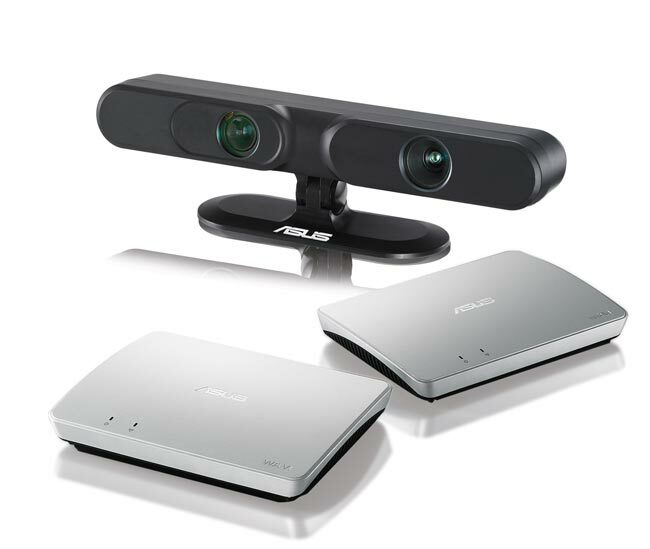 In the announcement made by general manager of multimedia business unit at Asustek, Kent Chien, Chien explained that initial shipments will around 100,000 units and the company will initially push the sale of the Asus WAVI Xtion Pro to China, where games consoles such as the Microsoft Xbox 360 and PS3 are currently banned. When the Asus WAVI Xtion arrives worldwide in October its thought the device will be priced in the region of $250 – $300, but as yet Asustek has not revealed the exact price.